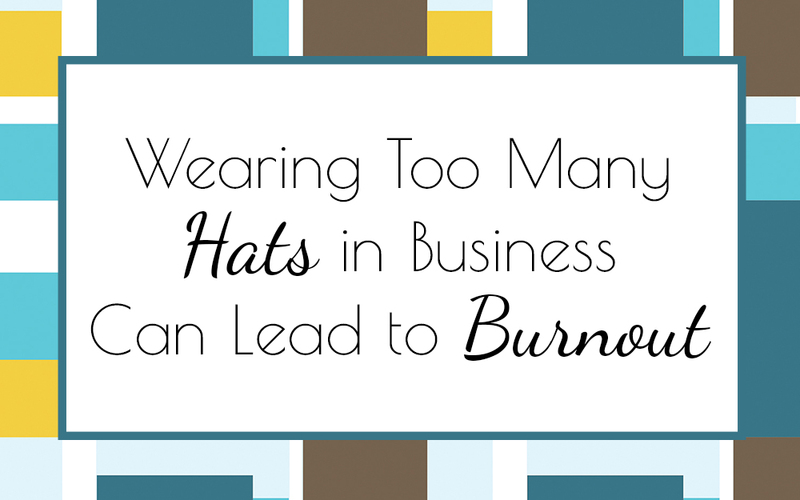 How many times have you heard other people complain about their job, employer or maybe even their coworkers? Maybe you found yourself complaining about these same things at times too? Was it because the rules and regulations didn’t allow you to be yourself, the boss was a difficult person to work for or the coworkers were hard to get along with? 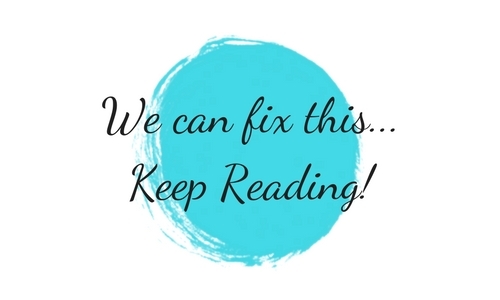 Maybe you just didn’t enjoy what you were doing and knew there had to be something better out there for you? I’ve been there done that and can totally relate to people in those positions. 20 years ago I worked in a call center and dreaded going to work every day because the company had extremely strict guidelines that had us talking to our customers in an unnatural way like we were robots. They were not sympathetic of family emergencies and they treated us like we were just a number. For my birthday I quite. You read that right, I quite my job as a little gift of sanity for myself. I immediately pursued something that really interested me and allowed me to get paid for something I was more passionate about. I found a veterinarian’s office that had an opening for a vet assistant. A few months after working at the vet’s office clients were asking me if I’d like to watch their dogs while they went on vacation. Getting paid to do something I loved was a no brainer. I discovered that I really loved developing the business of watching pets. Don’t get me wrong I love watching and training dogs but there’s something truly fulfilling about starting a business and having clients seek you out specifically for what you offer. They connect with your mission and believe in your values. I’ve now grown 4 successful business over the years and have learned and mastered so much about business development that people regularly would ask me how to start their own businesses. I absolutely love to teach others how to be just as successful as I have been so Launch Success, LLC was born! 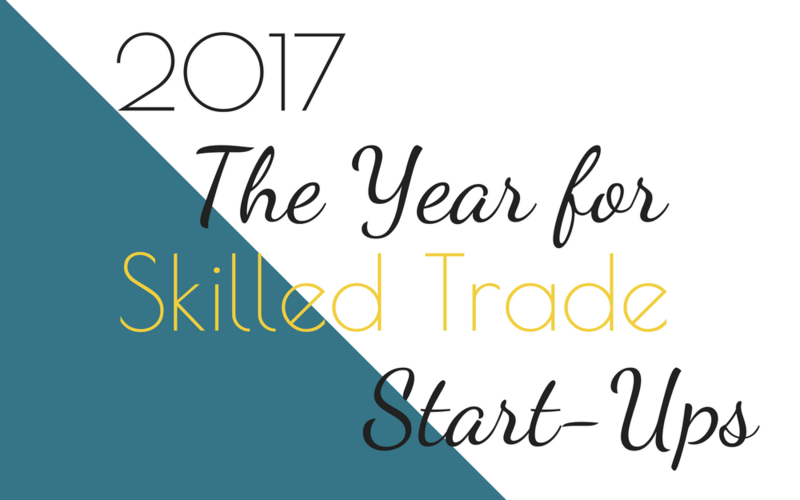 Did you know that nearly 500,000 new business start each month? The majority of those businesses are made of small companies (500 employees or less) and micro companies (solopreneurs or only a handful employees). That’s a whole lot of people perusing their passions! 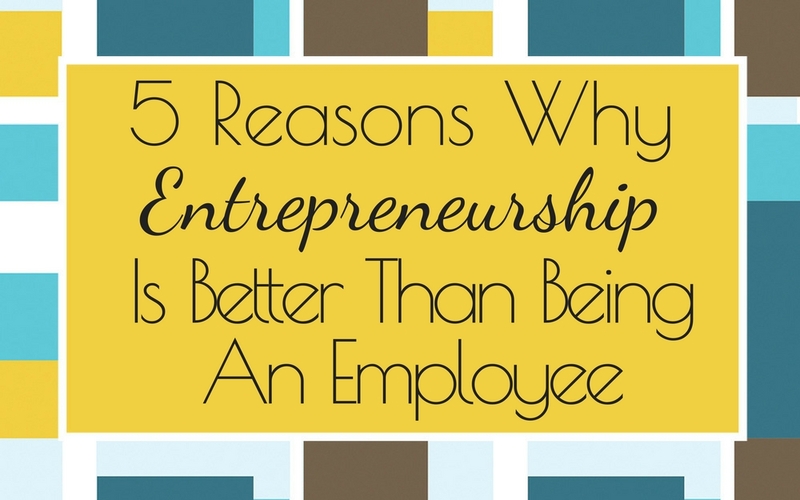 Entrepreneurship is better than being an employee for so many reasons! 1. You can get paid to do exactly what you are passionate about. You know what skills, hobbies, and passions most peek your interest. You know a lot about that topic and people regularly associate you with that skill or hobby so why not have the opportunity to do it every day and get paid to do it.When you work for someone else you don’t always get to show off your talent, after all, you have to represent your companies’ beliefs and values; this might not be the same as yours. Your talents could be overlooked by your employer. 2. You can set your own policies and procedures. There are certain things you believe in that you feel would benefit others greatly but if they don’t align with what your employer thinks then they get hidden away. 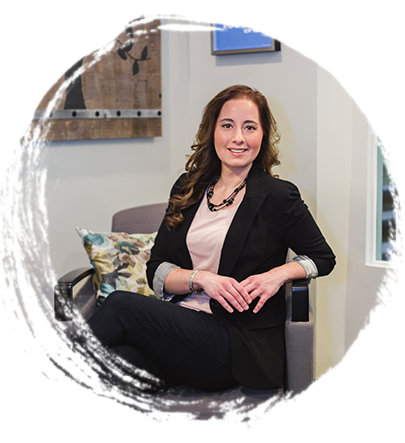 When you are the business owner you can set up whatever policies, procedures, missions, values or beliefs for your business that you feel strongly about. 3. You can earn as much as you need. 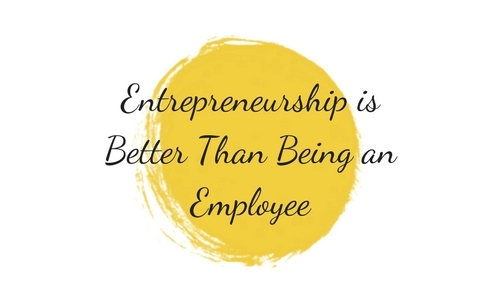 Entrepreneurship isn’t about getting rich quick schemes, it is about hard work and getting paid for something that you love and believe can help others. You have the opportunity to set your own prices based on your business’ needs. 4. 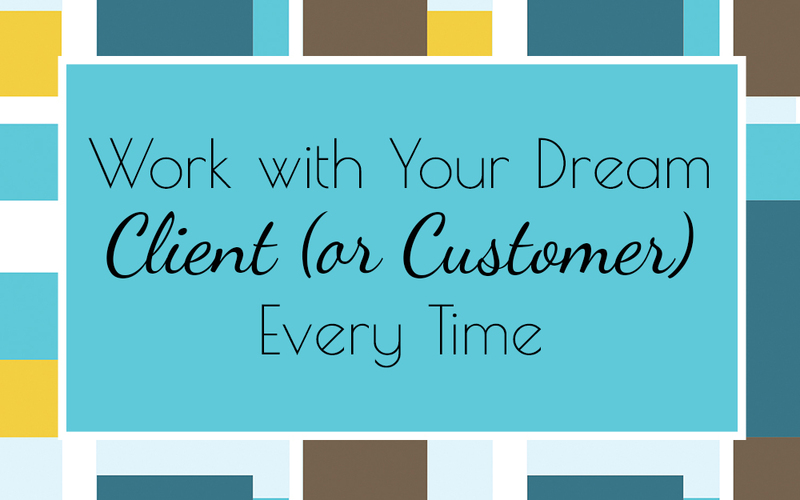 You have an opportunity to connect with clients on a more personal level when you are the business owner. You aren’t just another face behind a desk or a voice on the phone like you would be when you work for someone else. When you are the face of the company people can relate to you and seek you out because you make them feel a certain way when they buy from you. 5. As an entrepreneur, you get to make a difference. You can take everything you have seen, learned and experienced working for someone else or have encountered along the way and either make it better in your business or decide that you will never offer it to others. You get to call the shots. You get to align yourself with customers and organizations that truly need you and will appreciate what it is that you do. You have the opportunity to make an impact on someone else’s life; whether you solve a problem provide a service or sell a product. You deserve to get up every day and be happy doing what you love all while earning a living! Start your own business and join the hundreds of thousands of happy entrepreneurs who go to work every day knowing they are doing exactly what they were meant to do! 1.Focus on what you are really good at or what you really love to do. Make a list of all your interests, talents, hobbies, passions. Choose the top 3 that you feel would make the biggest impact in your life or someone else’s life. 2. 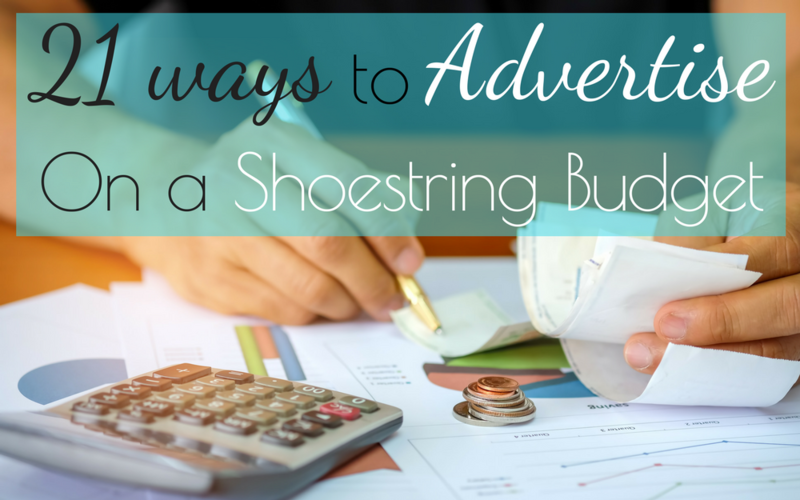 Determine an action plan to turn one of those ideas into a way to earn a living. If you’re struggling to put this into an actionable task check out my free mini course: Brainstorming a Business Idea you’ll get really good insight on how to develop your business idea and find a way to earn a living while perusing your interests and passions. 3. 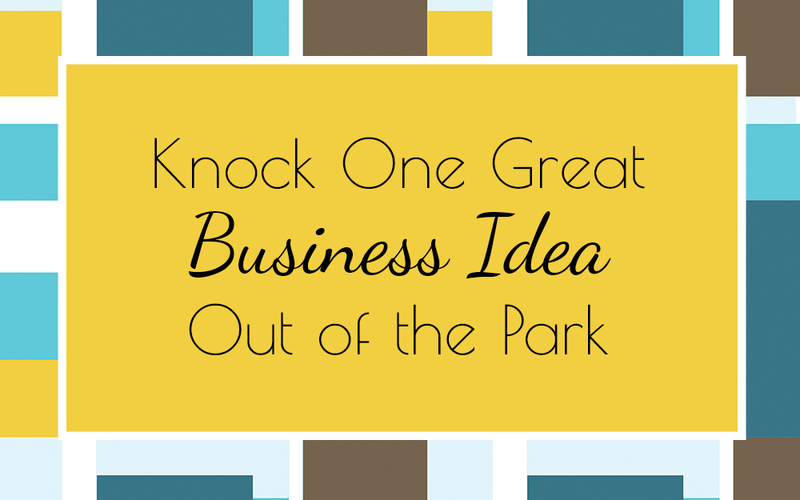 Start to lay out your business concepts by putting together a business plan. A business plan is a blueprint for your business’s success. 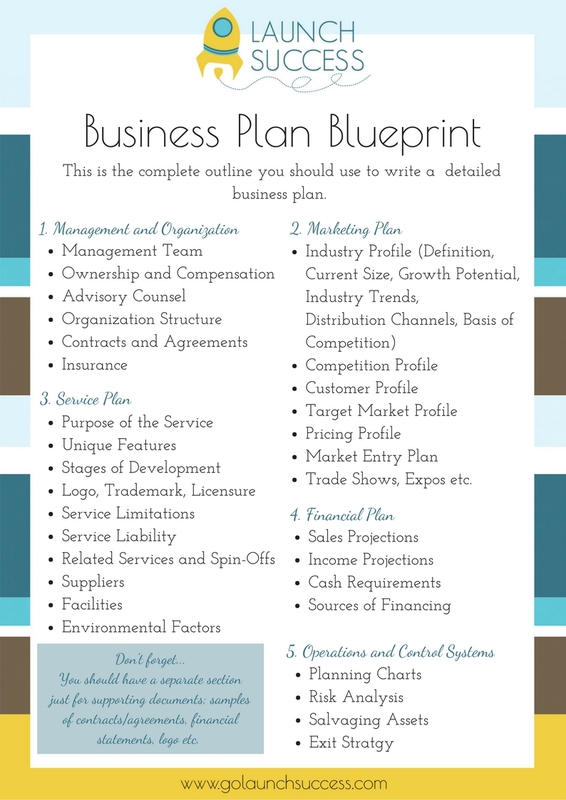 Check out the free Business Plan Blueprint checklist. 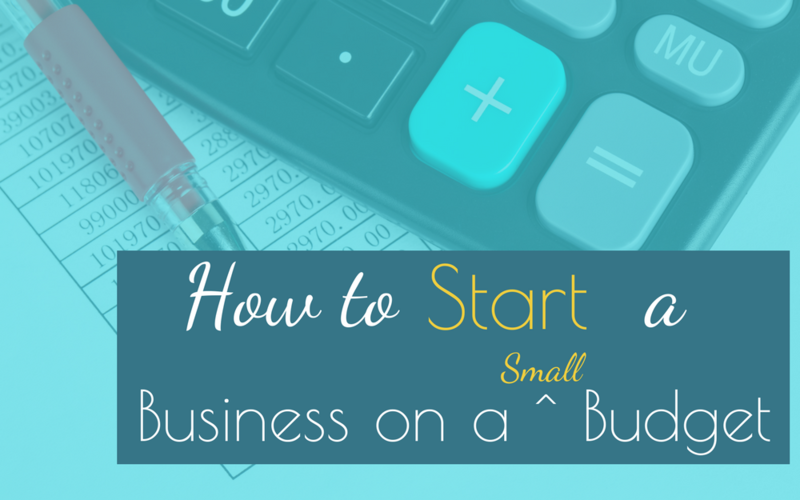 This will help you cover all the necessary sections a business plan should include. 4. 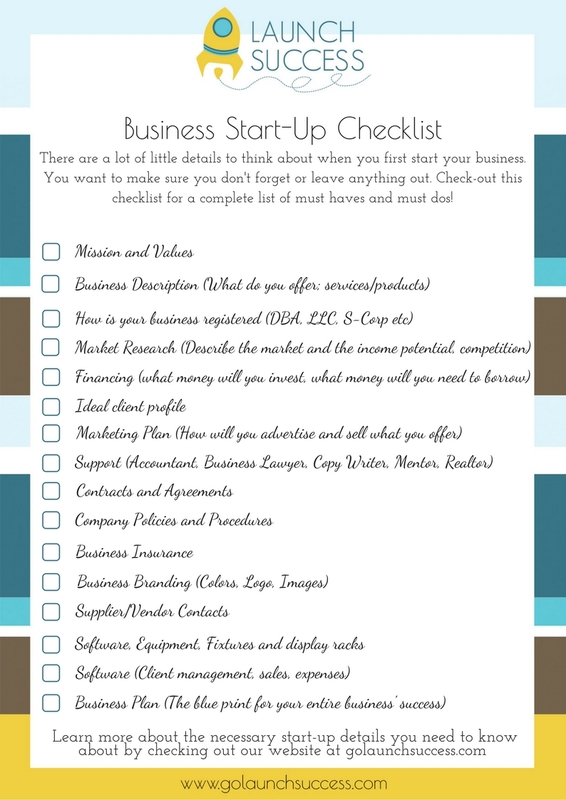 Check out this free New Business Start Up checklist that will really help you get going! 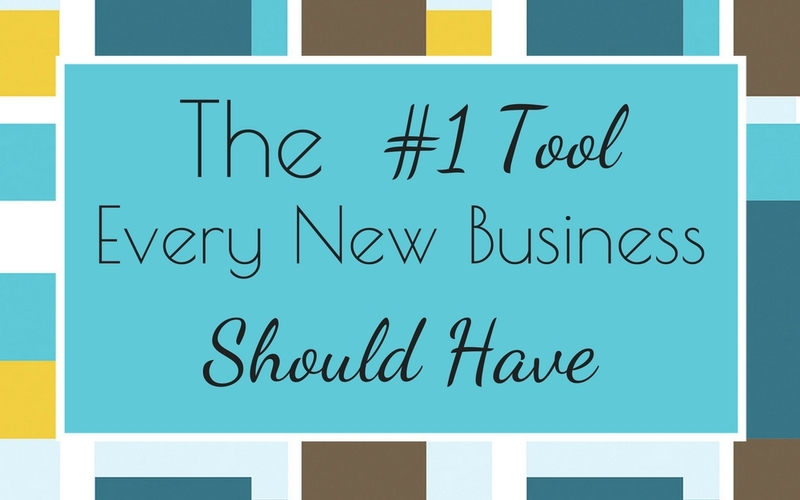 It’s packed full of all the details you’ll want to cover as a new business owner. 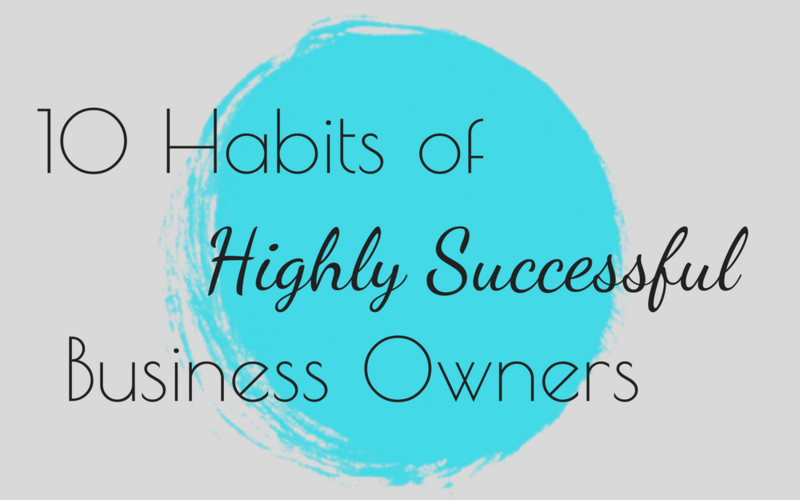 There are going to be a few things you’ll want to avoid as a new business owner. 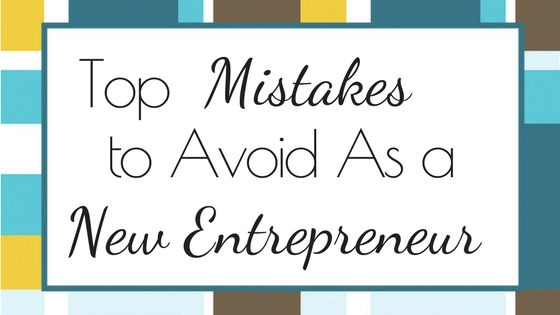 I don’t want you to make the common mistakes most start-ups get caught doing so you’ll want to check out Top Mistakes to Avoid as a New Entrepreneur. I can only imagine how excited you are to get your first business launched! I’m eager to hear what you decided to do. What business will you start?